A serendipitous moment. Coincidence or Not? I was feeling like I had a full plate, but when the owner of the Mohegan Manor asked me a few weeks ago if I would like to collaborate on a Comedy for a Cause fundraiser for Maureen’s Hope, with a stand out comedian Steve Van Zandt, of course I said yes. We set the dates for March 25th and 26th. I was directed to this Maureen’s Hope site by my son’s Syracuse pediatric oncologist, Dr.Dvorak. My son Alex was diagnosed with non-Hodgkins lymphoma in October 2014 when he was 18 years old and just started college. Today he started the 14 month, lower dose chemo maintenance phase. This has been a college of life experience for Alex and has helped him prioritize his hopes and wishes in life. He has always had an interest in comedy writing and stand up comedy. 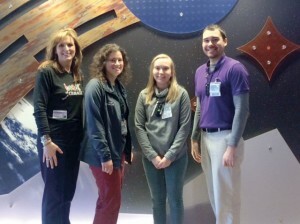 He had aged out of the Make-A-Wish program because he was 18 years old when he was diagnosed. Any help, direction or contacts you can provide would be appreciated. Me: (Now insert face with open mouth emoji). Prior to the previous day, I had no contacts with any comedians (except my two brothers) and had never been a part of a comedy fundraiser. I emailed Lorena back with a few questions and also mentioned that, coincidentally, the day before we had planned a Comedy for a Cause fundraiser. Hmm. Perhaps Alex could somehow get involved. An outlet and diversion for him that coincides with his passion. I just got home from my son’s spinal chemo at the hospital. When Alex was in HS, he did a few stand up shows at the Cortland Youth Bureau before his friend’s band would play. The show sounds interesting. I mentioned it to him on our ride home from Syracuse. I’ll talk to him more when he is more awake. It is a coincidence that I touched base with you after you were sent info about this comedian. It was an emotional roller coaster ride for me today and while Alex was getting his spinal chemo I mediated quietly, asking for guidance and strength. 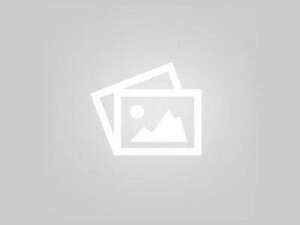 It was during this mediation that Dr.Dvorak told me about your organization. Coincidence? There was nothing I could do about the other stressors in my life but a door was opened to guide me with something positive to help Alex. Fast Forward. 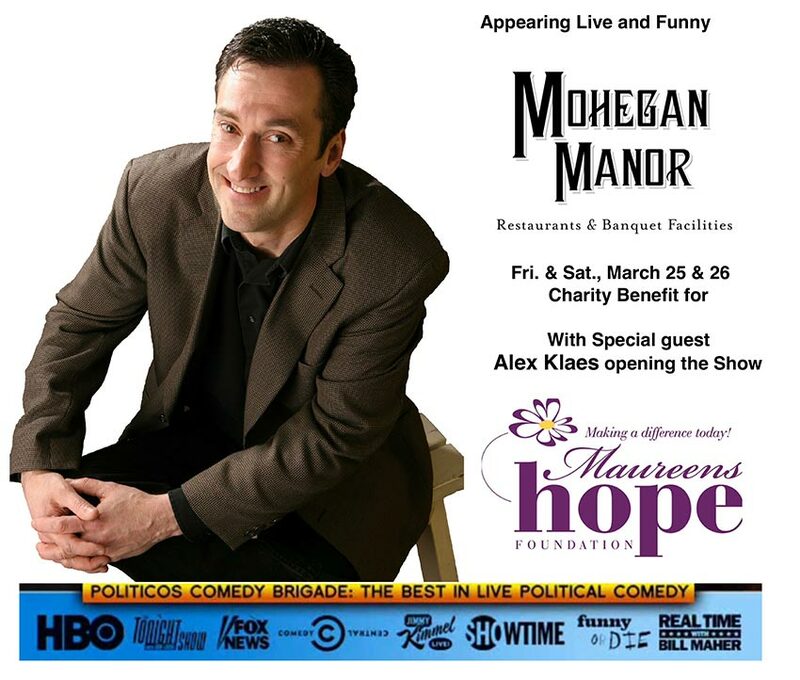 Alex Klaes of Cortland, NY is the opening act for our Comedy for a Cause event on March 25th and 26th at the Mohegan Manor in Baldwinsville. Lorena Scanlin-Klaes and I decided to share the unfolding of our exchange with you, because it is too “serendipitous” not to share. Enjoy a night of comedy with Steve Van Zandt! Opening Act, beginning at 8:30 PM will be 19 year old Alex Klaes of Cortland, NY. Our very own Easter Bunny! 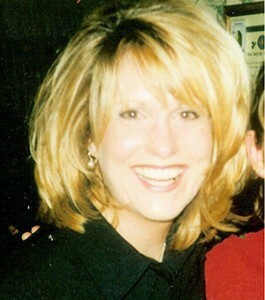 Meet volunteer, Karen Anthony, who coordinates our Easter Basket project. Karen shops throughout the year and puts the same amount of love and thoughtfulness into each of the 70 baskets assembled that she would put into one for her own child. 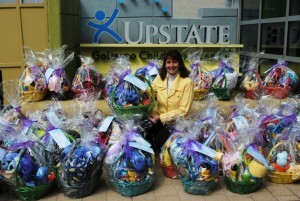 These personalized baskets are placed in the rooms of sleeping children with the help from the nurses, so the children awake to a surprise on Easter morning. But shhhhh… they are signed from the Easter Bunny! A warm thought to share on a chilly day. Siblings Beads of Courage Program announced! Some good news! Maureen’s Hope will begin offering a complimentary program for the siblings of children enrolled in our Beads of Courage Program at Upstate Golisano Children’s Hospital beginning in March, 2016. The siblings face their own set of challenges and this program is designed to help them Record, Tell and Own their Story of Courage as they journey alongside their brother or sister who is coping with a serious illness. Thank you to the Upstate Golisano Child Life Specialists (Jamie Cary, Sarah Buck and Jon Cowder) who will be integrating this program and creating an even more supportive environment for the siblings. As I reflect on the past year, this is the word that stands out for me. Resilience. In the face of adversity, illness and loss…people can gather up the strength to not just survive, but to thrive. Together, our support of one another is a major contributor that helps people gain resilience. With that, let me offer you a simple Thank You from Maureen’s Hope Foundation. If you’re a friend or relative of a newly diagnosed woman, consider hosting a Hat Party for her. Losing your hair can be a devastating part of treatment. By hosting a Hat Party, your friend will be “showered” with hats and, perhaps more importantly, she will be showered with love and support. 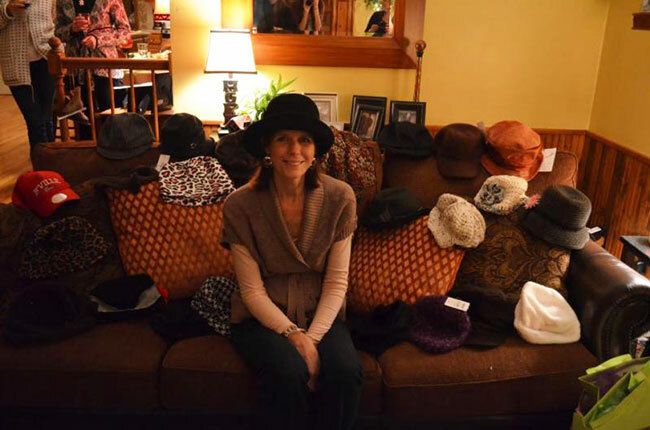 Pictured is Wendy, who now has a wide selection of hats to choose from when she heads out to her son’s hockey games! 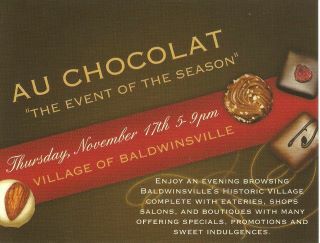 Au Chocolat is THE holiday shopping event of the year here in Baldwinsville. Giveaways, treats, sales and (of course) chocolate! Many of the village shops participate. Free trolley transportation is available to assist guests as you make your way from shop to shop. Our full line of inspirational and sterling silver jewelry will be available. Download the event flyer for more information. See you there! Meaningful gifts that make a difference! Maureen’s Hope will have their full line of jewelry available at the Junior League Holiday Shoppes being held at the NYS Fairgrounds on November 13-15, 2015. Stop in a say hello and find meaningful gifts for your holiday shopping! You found our new website! We are so excited to announce the launching of this new website for Maureen’s Hope Foundation! Along with the latest information on our events, programs, how we can help and how you can help…we are also thrilled to offer our new line of beautiful sterling silver pieces to our inspirational bracelets collection. Just in time for the holiday season! And, as always, all proceeds benefit Maureen’s Hope. Please explore this website, check out all the fabulous photos, moving testimonials, exciting news and the expanded jewelry offerings. Share it with friends and family. Mark it in your “favorites”. Check back often. Together, we can make a difference today! I look forward to using this page for sharing some of the insight I have learned from the many courageous, inspiring people I have met through my journey with Maureen’s Hope Foundation.